ATC’s core focus is primarily in individual and small business tax services. The short answer to what we do would be: income tax. But what drives us most is the desire to continue to improve and find ways to add value for our clients by expanding our product offerings. 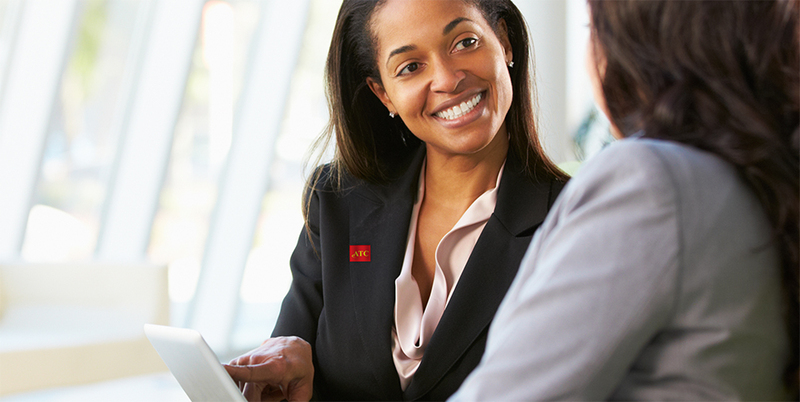 Be it refund transfer, tax advance, or tax loans. Founded in 2004, ATC Financial LLC – dba ATC Income Tax – offers exceptional tax preparation service and is one of the leading tax service firms in recent years. With over 35 years of industry experience, our management team, along with our dedicated staff and tax professionals, has a broad understanding of taxes and their workings. 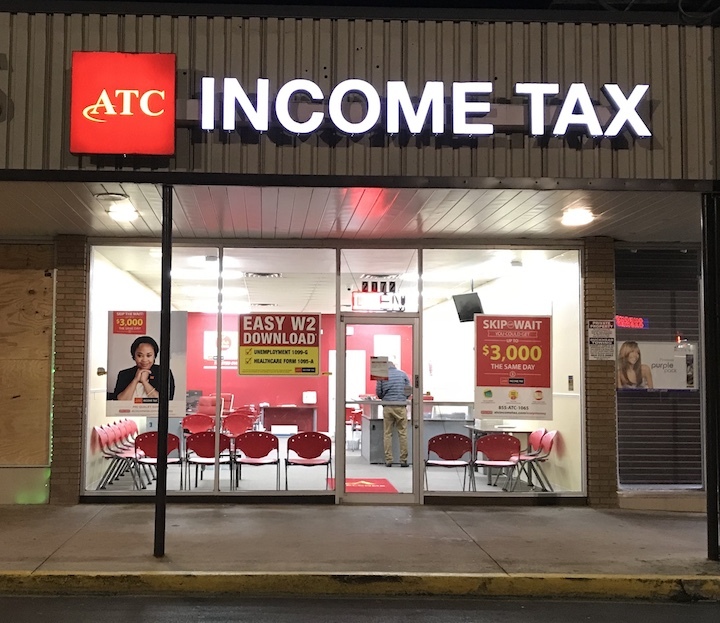 ATC has grown from 4 tax service retail offices to over 34 Store Fronts and continues to thrive despite the competitive climate. Over the years, our humble tax preparation firm has grown leaps and bounds; earning thousands of satisfied customers along the way. Guided by a resolute focus on our core values, we will strive to become America’s premier provider in tax services and innovative tax products that will financially liberate our clients. We will deliver operational excellence in every aspect of our business – adding value for our clients and partners alike. On offering exceptional tax preparation services and income tax related products in two distinct markets: Atlanta, and Milwaukee metro areas. With plans to franchise in mid-2015, ATC INCOME TAX® is sure to shake things up in the tax preparation space and add much value with its proven turn-key system and brand power. 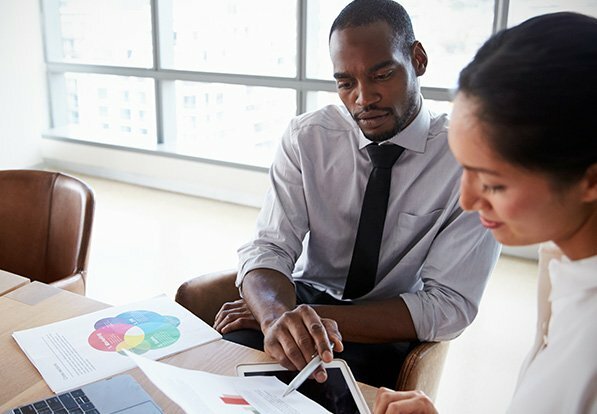 With our strong software and banking partners, we have a vast knowledge and ability to provide our clients expert advice, attractive products and income tax related services that are unparalleled in the industry. Much can be said about a company by looking at the values it embraces. For some, it is merely a prerequisite for credibility and a well-articulated statement to fill the pages on a brochure. For us, they are timeless jewels that will transcend our company’s founders, the rate at which our organization grows and the heart and soul of whom we are. These Core Values not only impact how we do business but shape how we think, behave and interact with our clients; our most valued assets. They are the guiding principals from which we draw inspiration and define our company culture. Every employee is to be treated with dignity and respect. A commitment to winning in every aspect of our business. Our Clients should expect nothing less than first-class service. Next time you walk into one of our offices – think P.R.I.C.E – and let our management know if you feel any of our employees do not exemplify our core values. Have what it takes to become one of ATC’s top Tax Professionals? If you believe you are more than what your resume says and have the skill sets and experience to prove it, read on. First, please take time to learn about our company and mission statement. for trusting us for over 14 years!